Known for her sweet disposition and good girl image Charlie Silver is America’s sweetheart on and off the tennis court. But when an injury sidelines her she decides that the best way to get back in the game she loves is to fire her current coach and hire the notorious Todd Feltner. Known for his brutal training regimen and berating his players – but producing Grand Slam winners – Charlie quickly finds that working with Todd is more difficult than she imagined. Suddenly Charlie finds herself doing things she’d never imagined. Wearing a tiara during a set? Hooking up with movie stars? Dating the most eligible bachelor in professional tennis? Playing on luxury yachts with U2 and Bono? It all seems amazing – but is having it all worth losing your principles and morals? 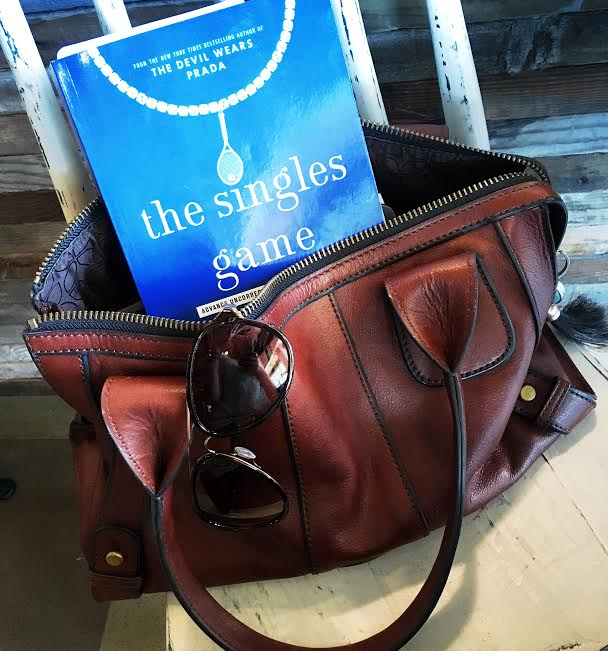 I really enjoyed reading The Singles Game by Lauren Weisberger. It was a fun and light summer read – as I would only expect from the author. While this was a fun book about a sport that I actually know very little about, I found the premise of the novel to be nothing groundbreaking. So while I did enjoy this book, I found it to be predicable and written with movie rights in mind. Which, not going to lie, I would definitely watch that movie! If you’ve read this, who would you cast?! Overall it’s a fun book that I would definitely recommend for vacation or an airplane. 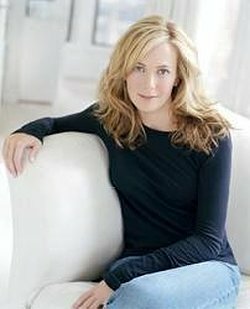 Lauren Weisberger is the author of The Devil Wears Prada, which spent more than a year on the New York Times hardcover and paperback bestseller lists. The film version, starring Meryl Streep and Anne Hathaway, won a Golden Globe Award and grossed over $300 million worldwide. Her second novel, Everyone Worth Knowing, was also a New York Times bestseller. She lives in New York City with her husband.